Nowadays, metal crafts as gifts are more popular than our expectation, and there are cost-effective and ideal choices for gift-giving, employee award for important events, or other occasions. Metal crafts are also called metal handicrafts, often made from zinc alloy or die struck brass. At GS-JJ, there are three main categories metal crafts, which include lapel pins, challenge coins and custom medals. The most popular metal craft is lapel pin. 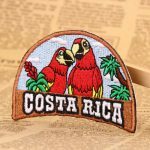 Lapel pins are smaller but become popular and trendy items when pinned to a jacket, hat, and backpack or anywhere you want. In the past, lapel pin is a luxurious decoration item for the noble on clothing, but now they are regarded as fashion symbols of individuality, achievement. Each lapel pin is attached with butterfly clutch, magnetic clasps or other attachments to fasten. 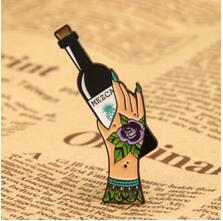 As we all know, lapel pins have various usages. They can be a mini ID card for membership to identify wearer’s affiliation with an organization and group. 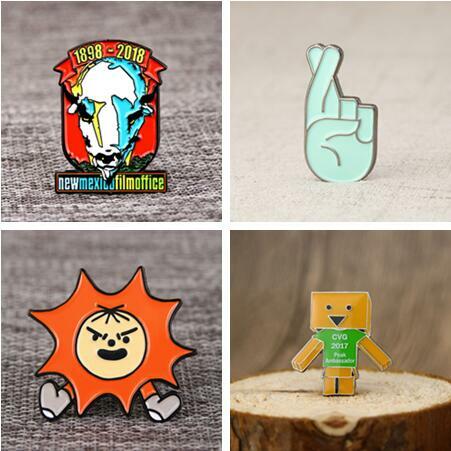 For individuals, custom lapel pins are perfect items to show their personality and pride. 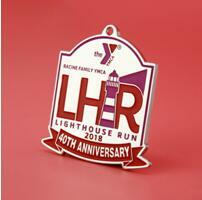 And lapel pins also can help company or organization to promote events, fundraising, employee award and more. 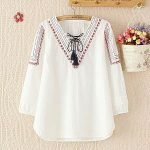 With the popularity of wearing lapel pins, lapel pins are most common type in modern society, can be created for any sizes and shapes, colors to be cute and sweet addition for everyone. GS-JJ is the best choice of pin maker, contact us at info@gs-jj.com. A challenge coin is a piece metal, shaped like a coin mostly, bearing the organization’s insignia or symbol and carried by the members for their excellent performance and achievement. Challenge coins are honored tradition for the Military unit, which was dated back to the WWI. Custom challenge coins are normally presented by unit in recognition of special achievement by their members, and they have seen an increasing popularity among other civilian organizations, Firefighter, Law Enforcement and Police departments. Usually, challenge coins are heavy and expensive than lapel pins and custom medals, but we have offer reasonable and factory price to all customers and end users. As a leading promotional gift of manufacturer, we specialize in custom challenge coins for the Military units, and many other type challenge coins, you can select what you exactly want on our Automated Quotation system. A medal is medallion, minted by brass and often given as awards to commemorate particular achievement and moments in ceremony. Usually, people will be awarded with custom medals by their organization as a form of recognition for their performance in sporting, military, academic, or many other individual accomplishments. We are proud to offer various custom medals for your events, such are running medals, race medals and soccer medals, and more, which are used as rewards or awards for outstanding service and performance of duty. In addition, custom medals are designed with jump ring and attached with standard ribbon to hang on neck. Our high quality custom medals are crafted by the high industry level to meets your needs ensure and will display perfect representation of your events and activities, activities or brand awareness etc. All in all, the above three metal crafts have similar crafts and usages, but also have difference in appearance, price and other. All of them are high valued items to collect, and they are perfect gifts receipts will cherish them in life. 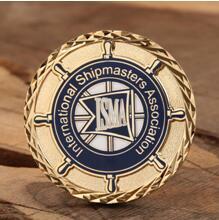 GS-JJ has manufactured Lapel Pins, Customized Medals, and Challenge Coins with 20 more years experience. Each customer can select proper metal crafts as gifts on our Automated Quotation System online directly. Cheapest price guarantee.